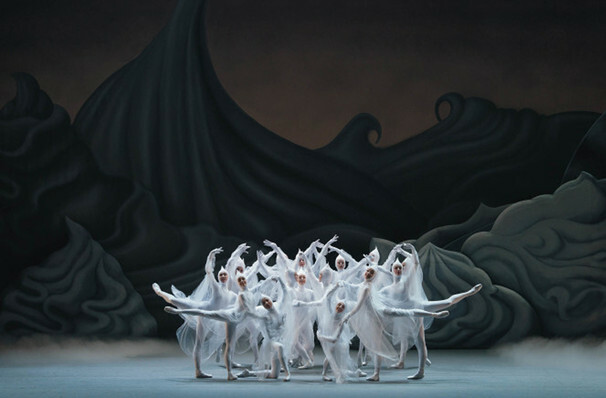 Nutcracker fans rejoice - now you don't have to wait till next holidays to enjoy a festive fantasy ballet! 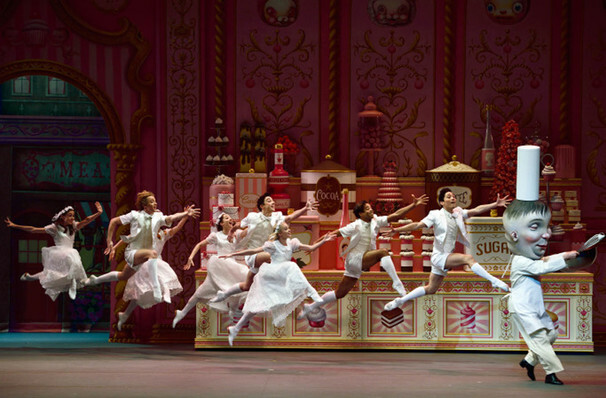 Why See American Ballet Theatre - Whipped Cream? 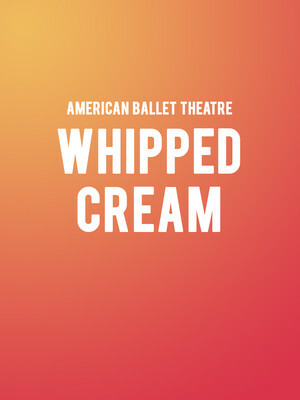 Specially created for American Ballet Theatre by resident artist Alexei Ratmansky, Whipped Cream makes its deliciously sweet mark once more! 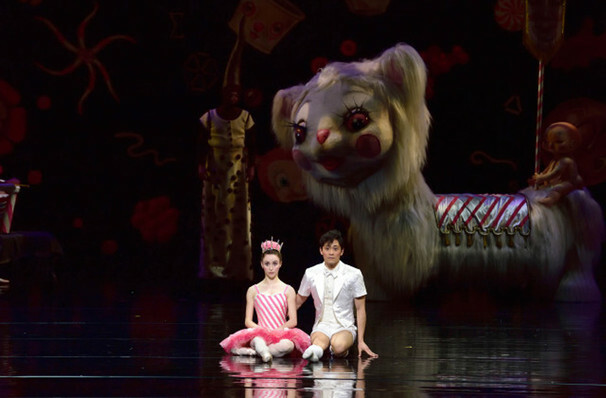 Set to the music of Richard Strauss' Schlagobers (originally created in 1924 for the Vienna State Opera), and designed by Mark Ryden. 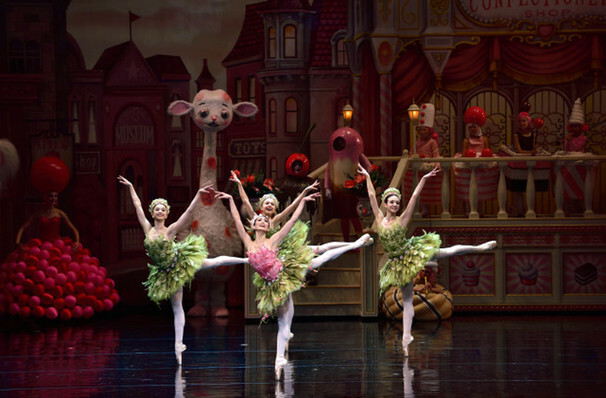 A must-see for dances fans with a sweet tooth who didn't quite get their fill of the Nutcracker ballet, this candied confection will put a spring in your step. Pop Surrealist artist Mark Ryden takes us into a world of over-indulgence, as a young boy starts fantasising about a dream world following a surfeit of cake whilst visiting a Viennese patisserie. Whilst his physician prescribes drastic measures to snap him out of his reverie, the boy escapes with the help of the lovely Princess Praline and her court, together with Princess Tea Flower, Prince Coffee and marching Marzipan, all winding up in a truly colorful and sweet celebration. Sound good to you? 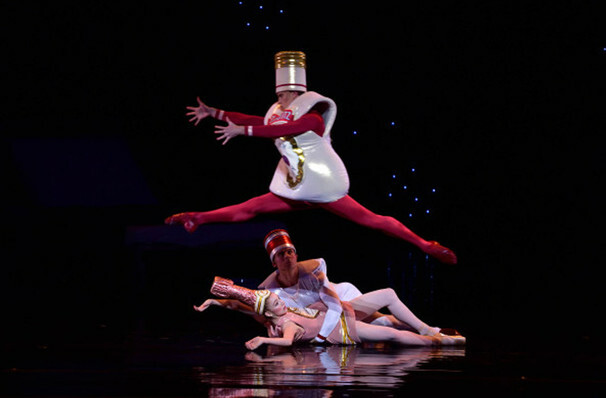 Share this page on social media and let your friends know about American Ballet Theatre - Whipped Cream at Metropolitan Opera House.